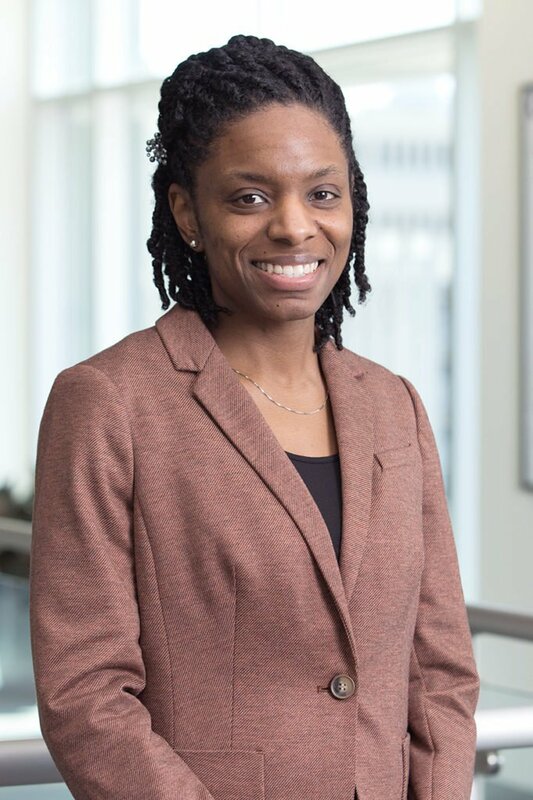 Dr. April Savoy’s research interests include the application of human factors engineering to develop, evaluate, and integrate health information technologies that will increase efficiency of clinicians’ workflow, enhance care coordination, and improve the quality of healthcare delivery. Her work has innovated the use of smart forms for referral communication, mobile computing in various healthcare settings, and the use of health information exchange (HIE) in making sure that care coordination is executed well. to miscommunication or unclear goals. By embedding referrals directly into a patient’s medical record, primary care doctors will avoid gaps in communication with specialists, and their patients will receive better care. Dr. Savoy obtained a bachelor’s degree in computer science from Xavier University of Louisiana, a master’s of science in Computer Science from Purdue University, and doctorate in industrial engineering from Purdue University. Following graduate school, she worked in industry as an associate researcher, user interface designer, and project manager.